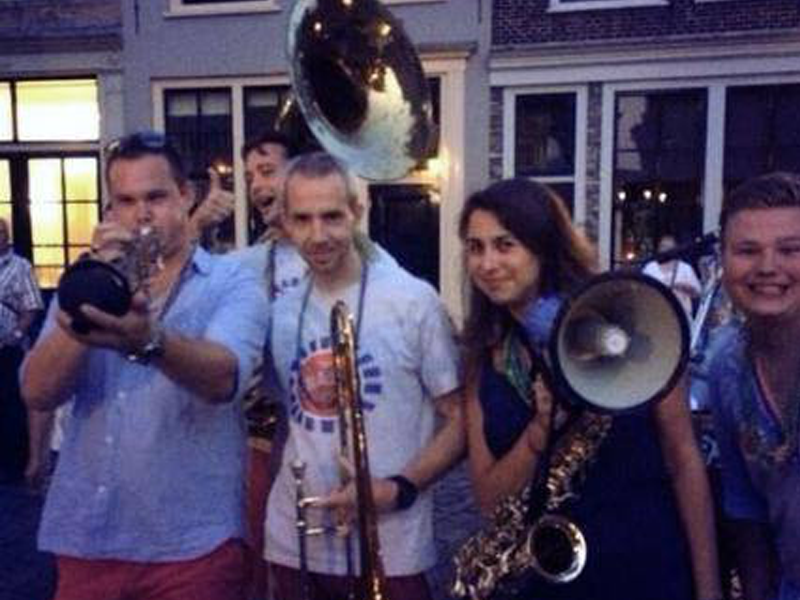 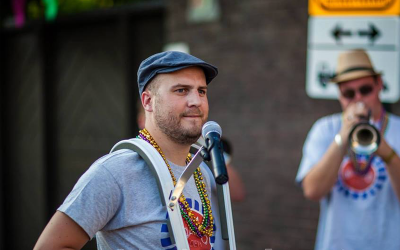 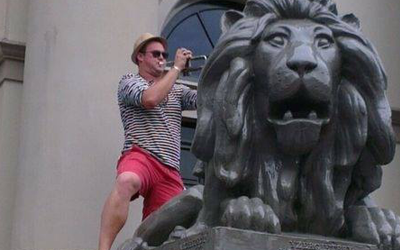 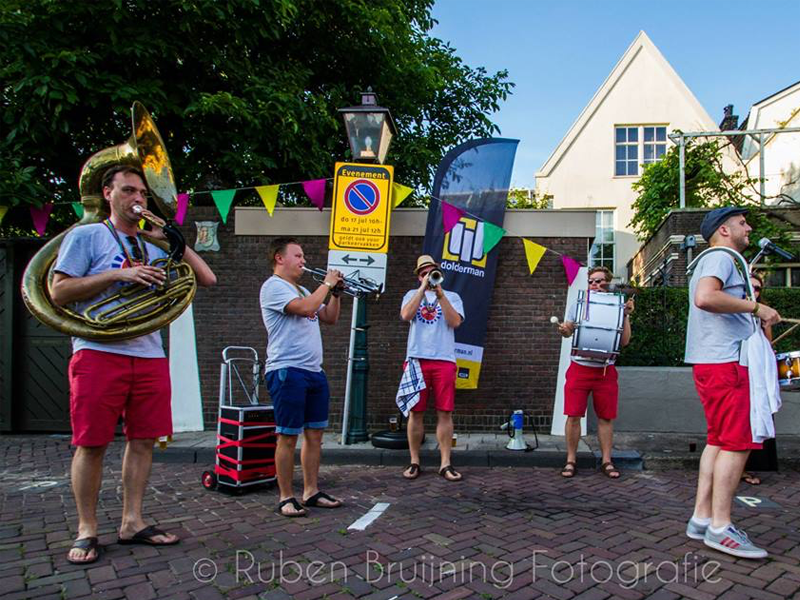 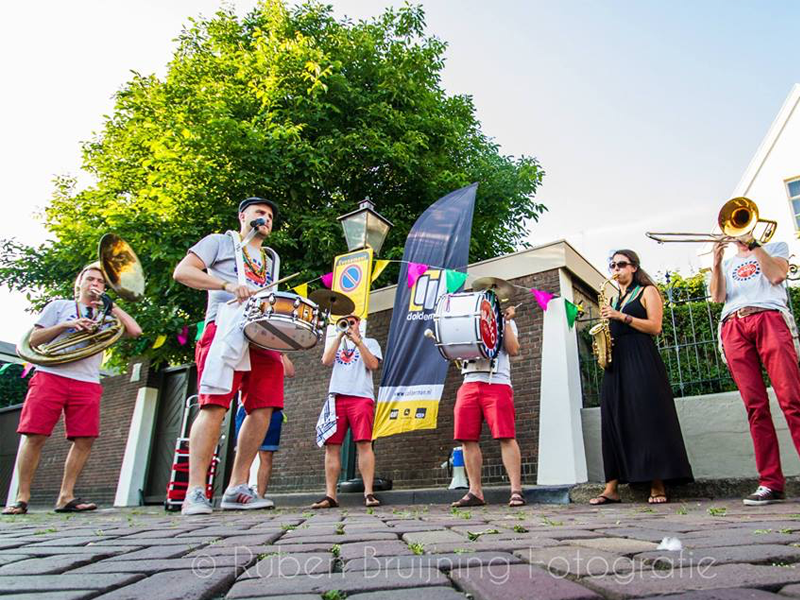 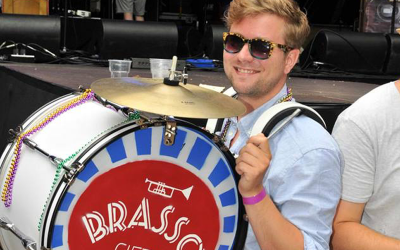 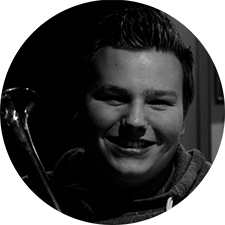 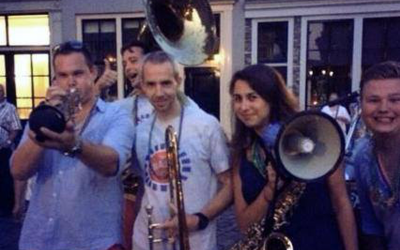 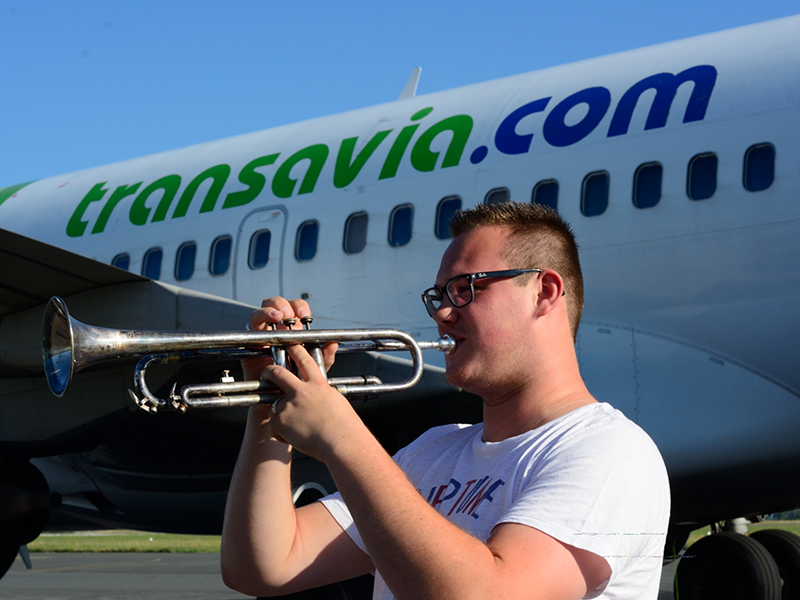 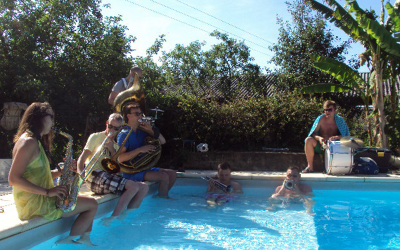 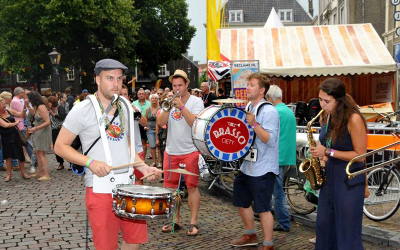 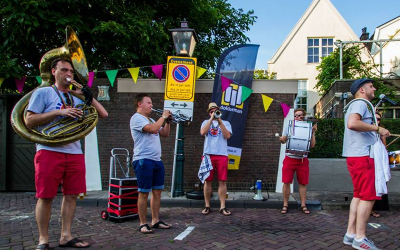 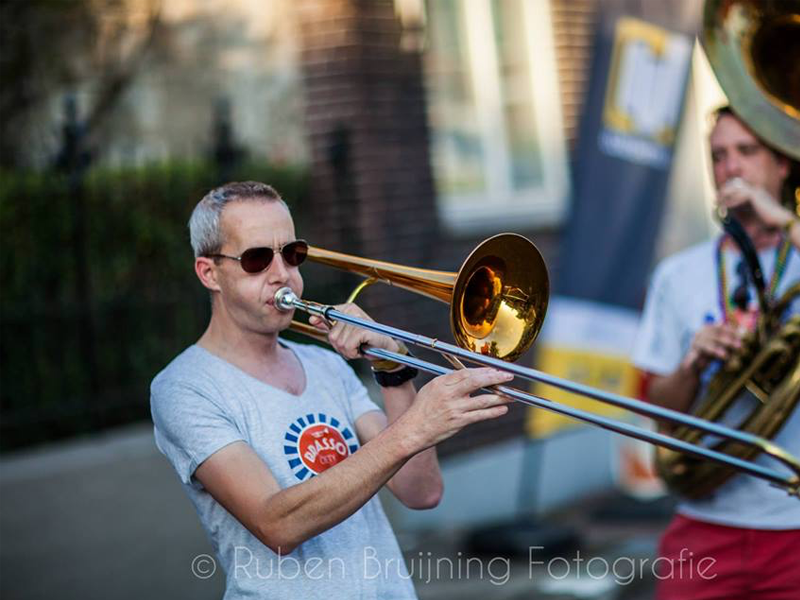 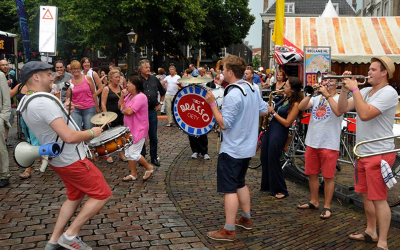 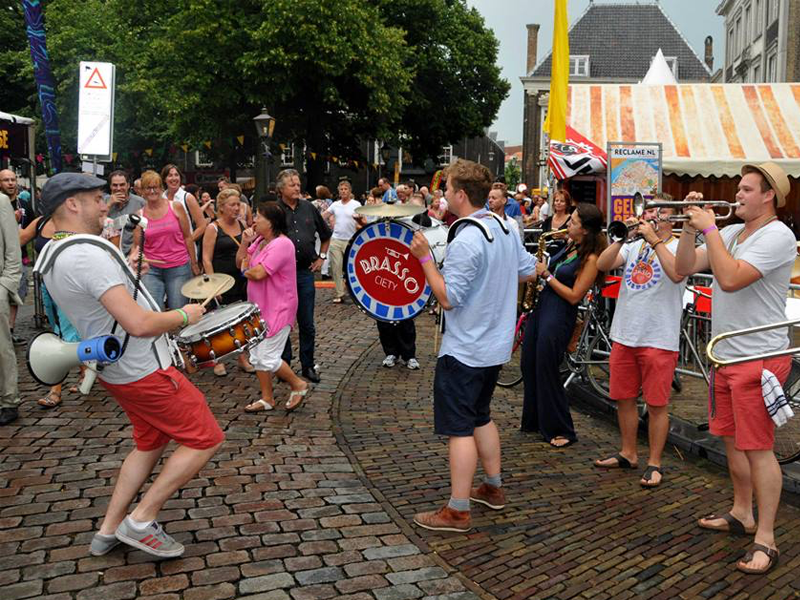 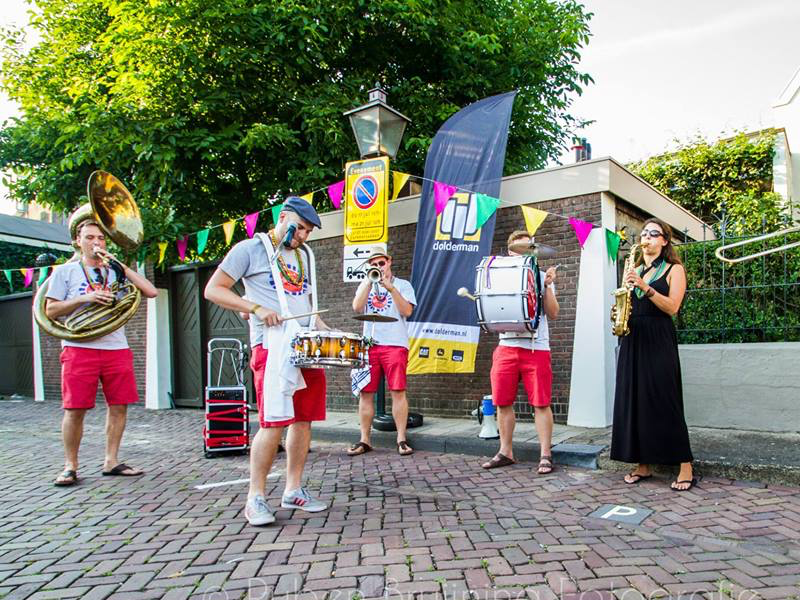 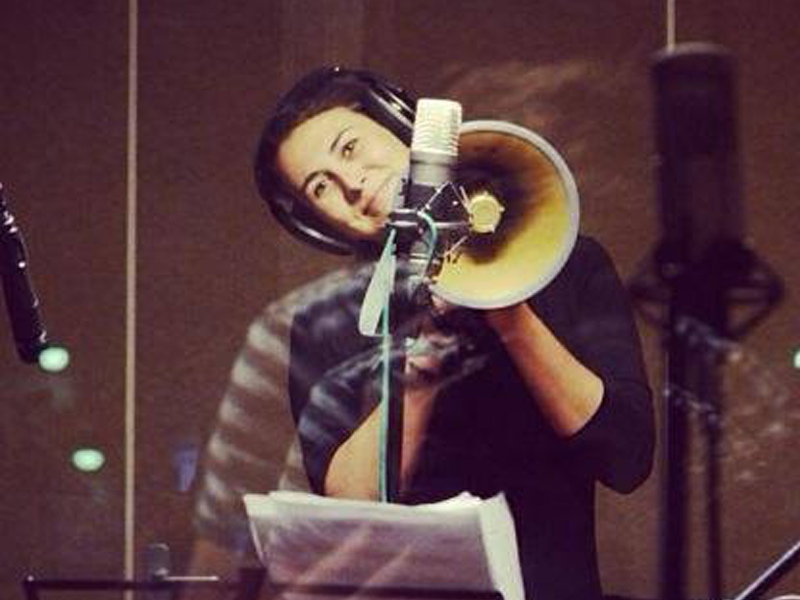 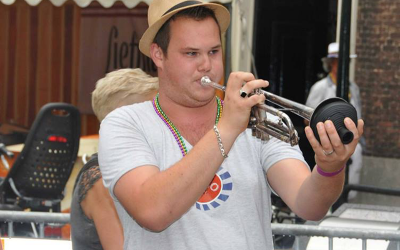 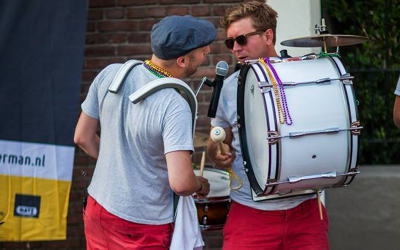 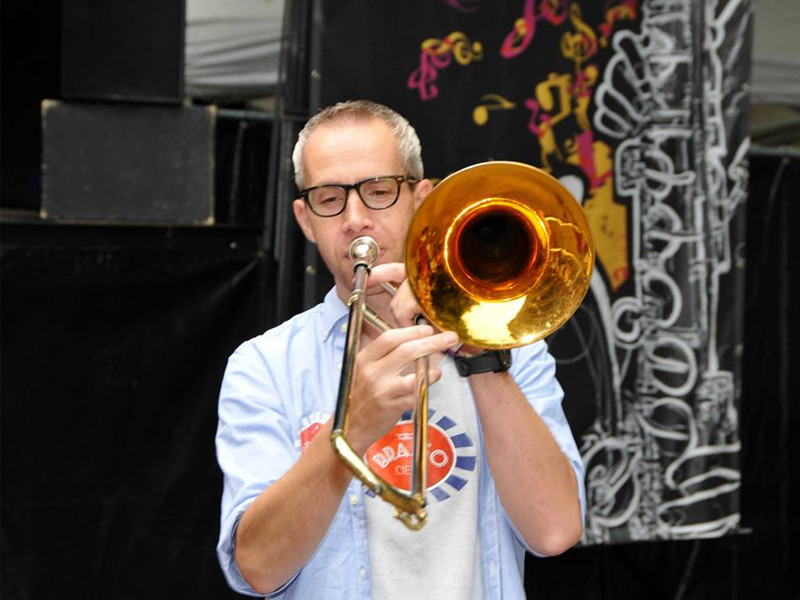 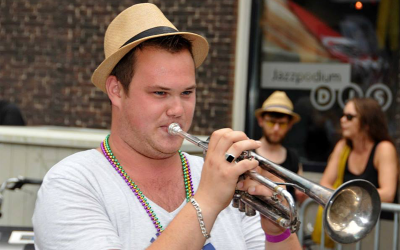 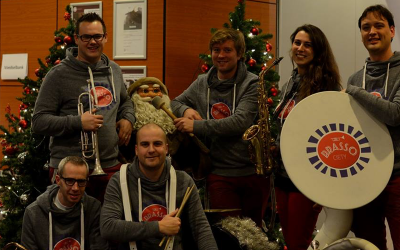 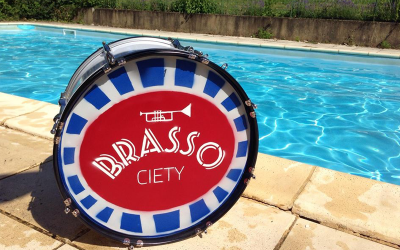 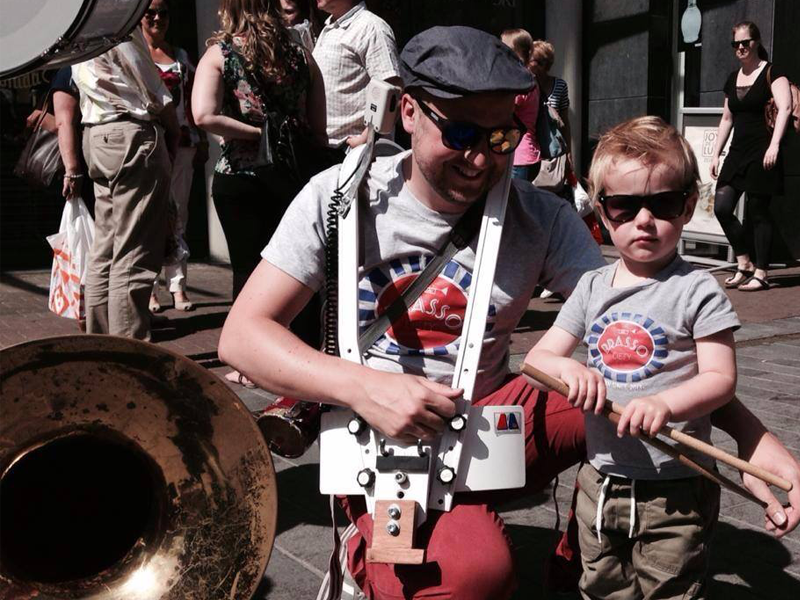 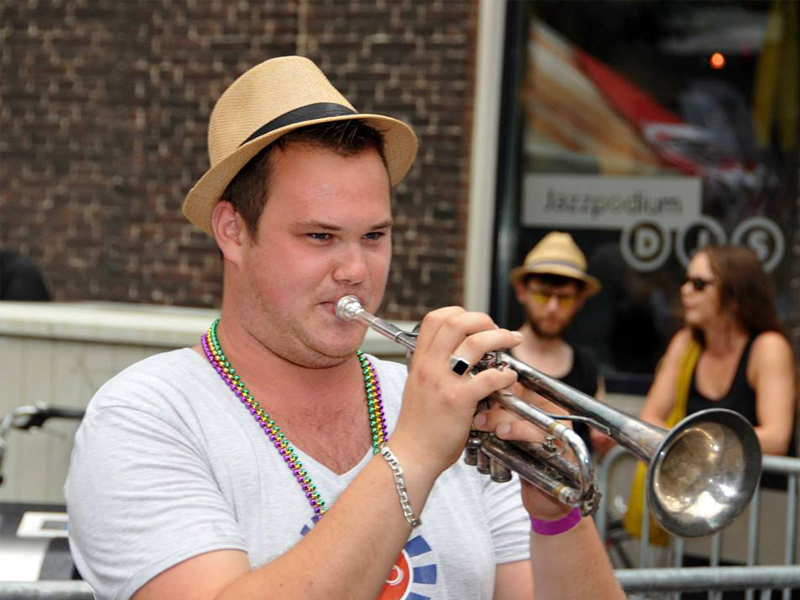 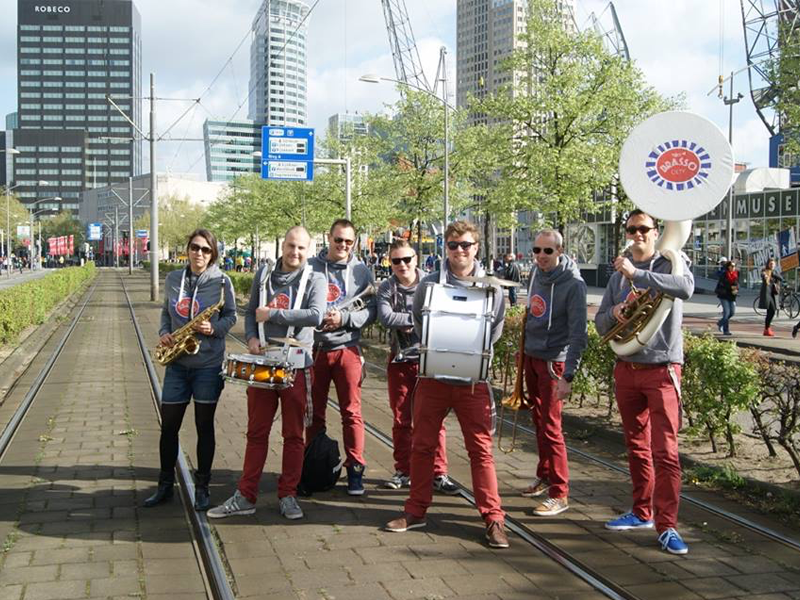 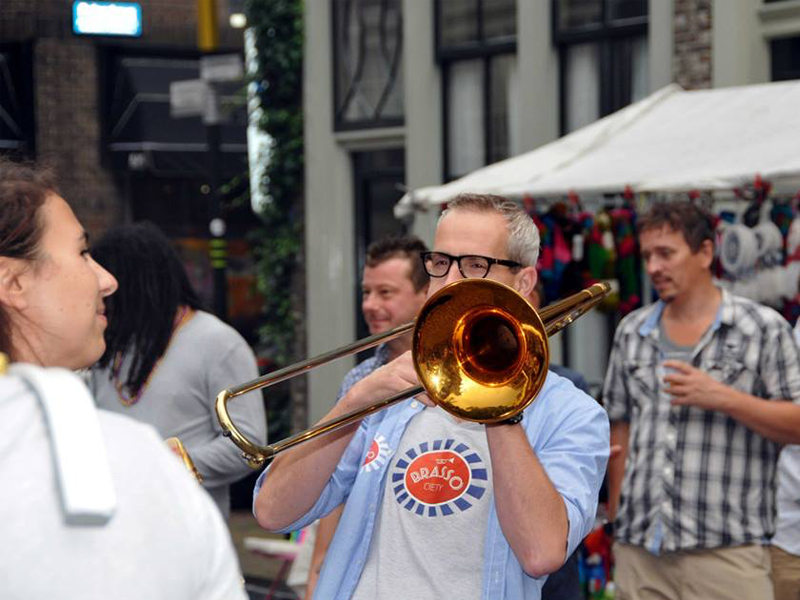 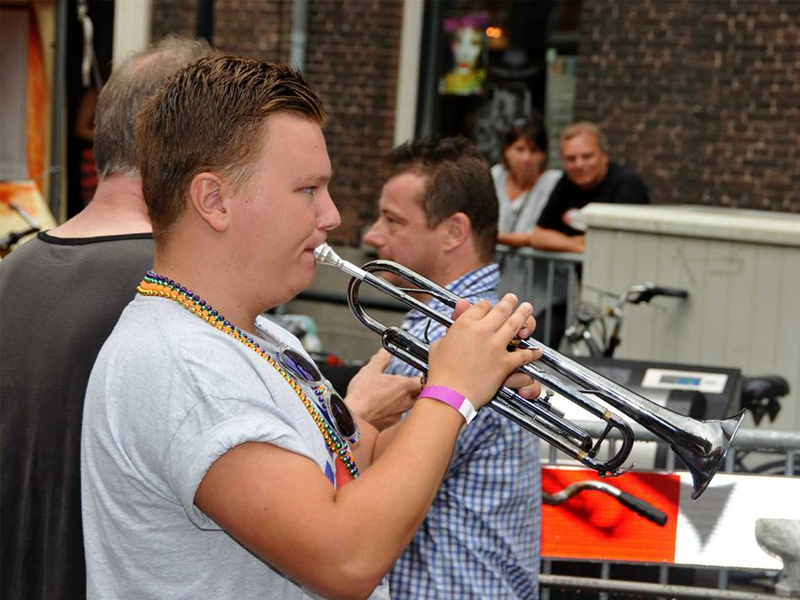 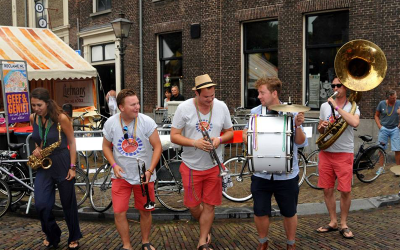 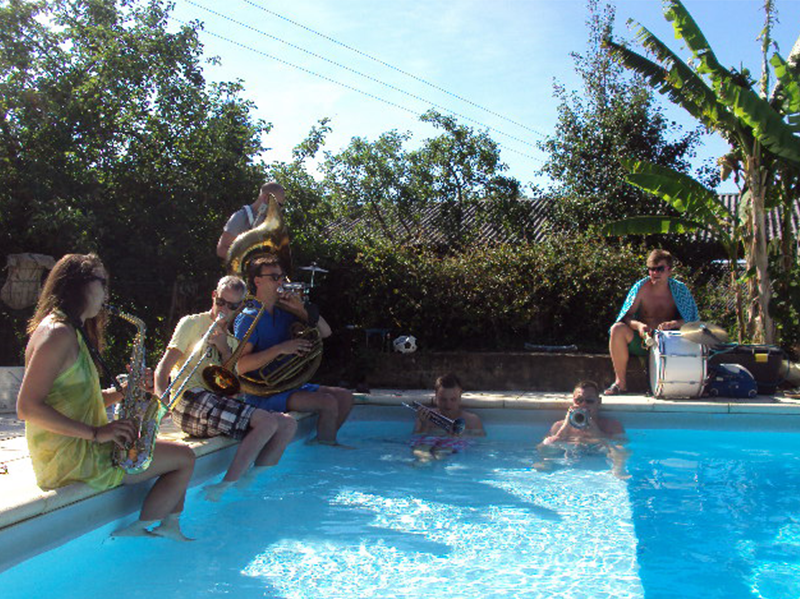 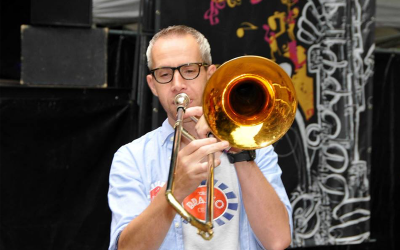 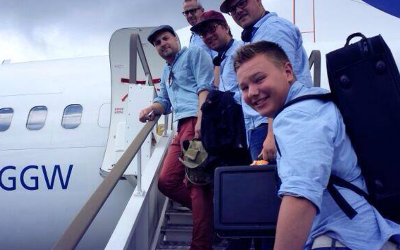 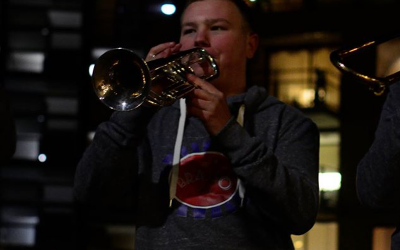 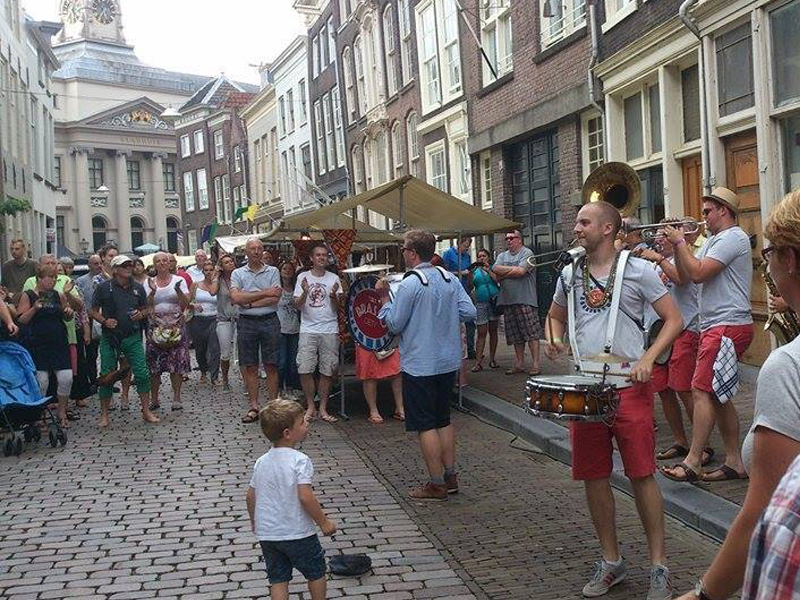 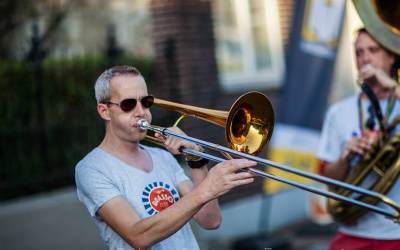 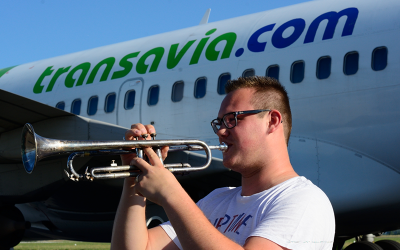 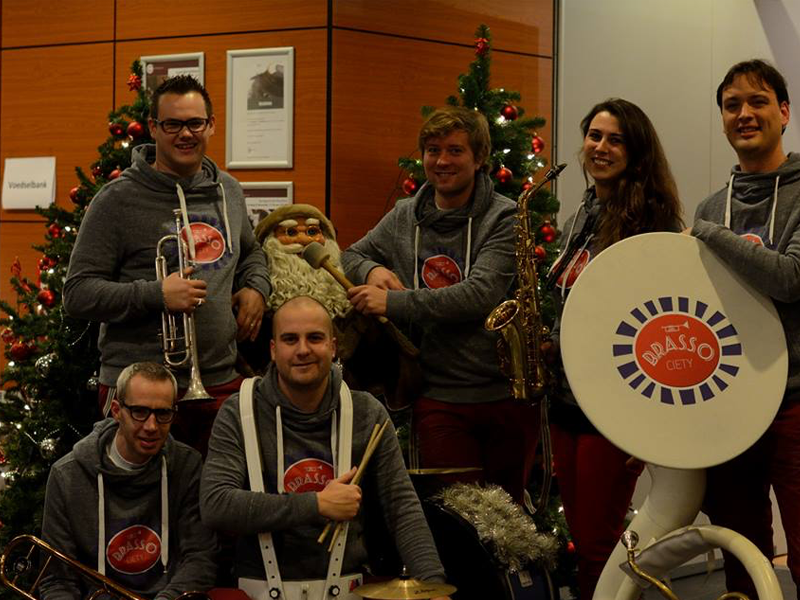 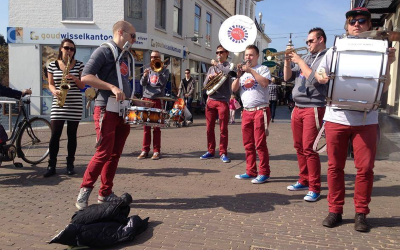 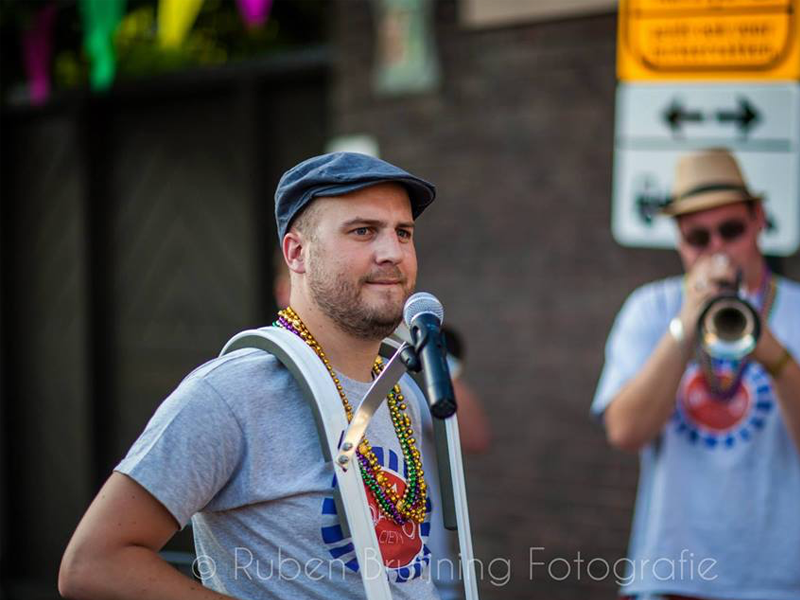 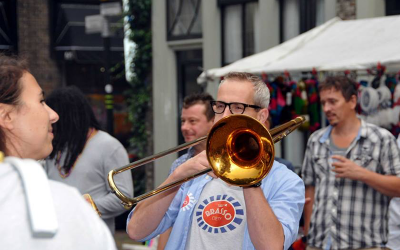 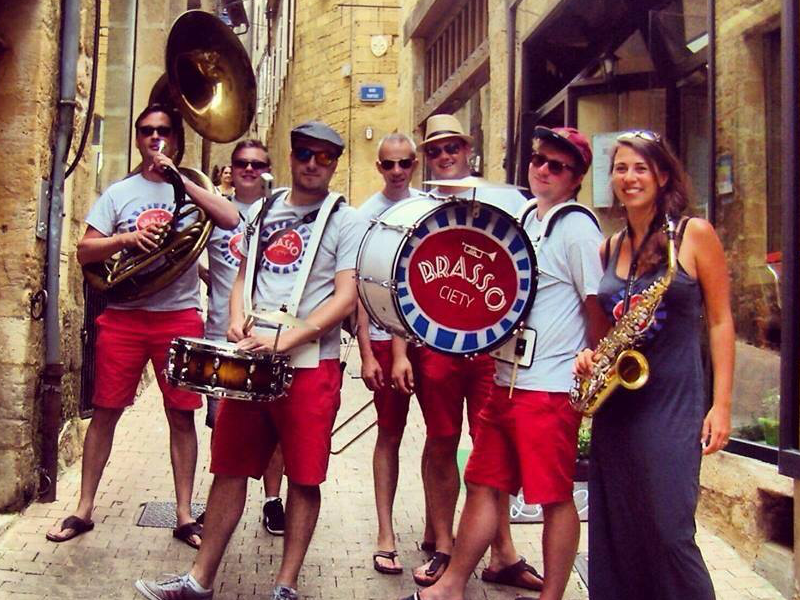 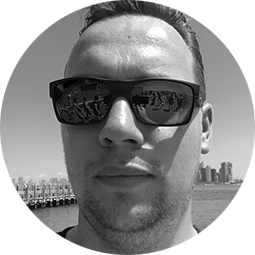 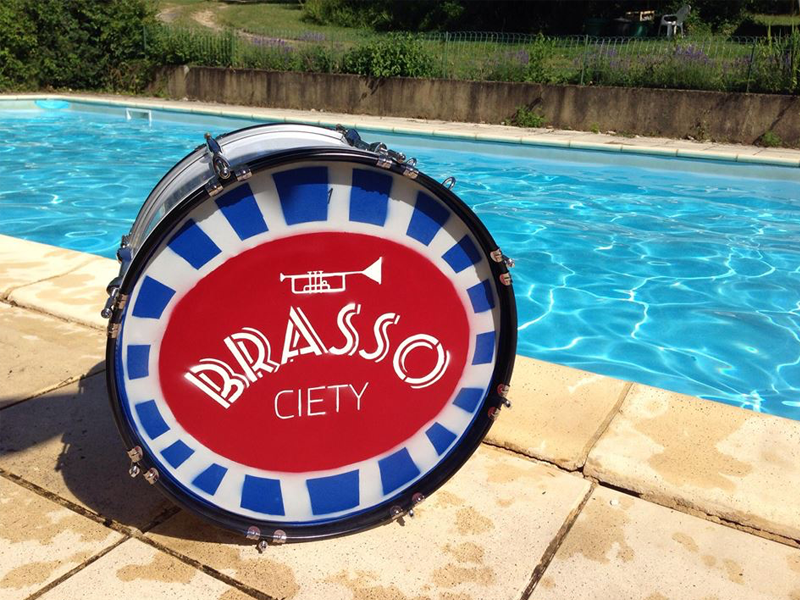 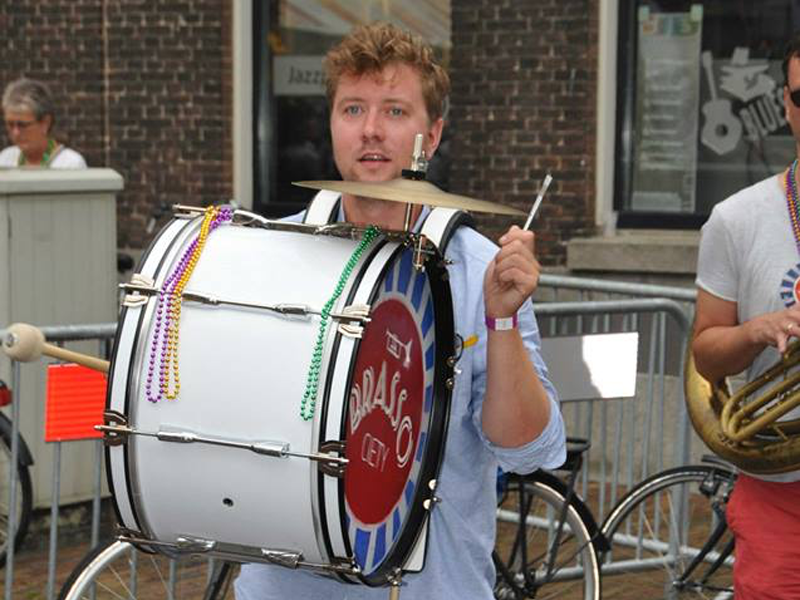 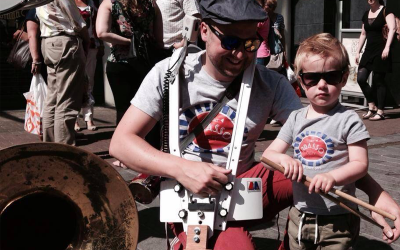 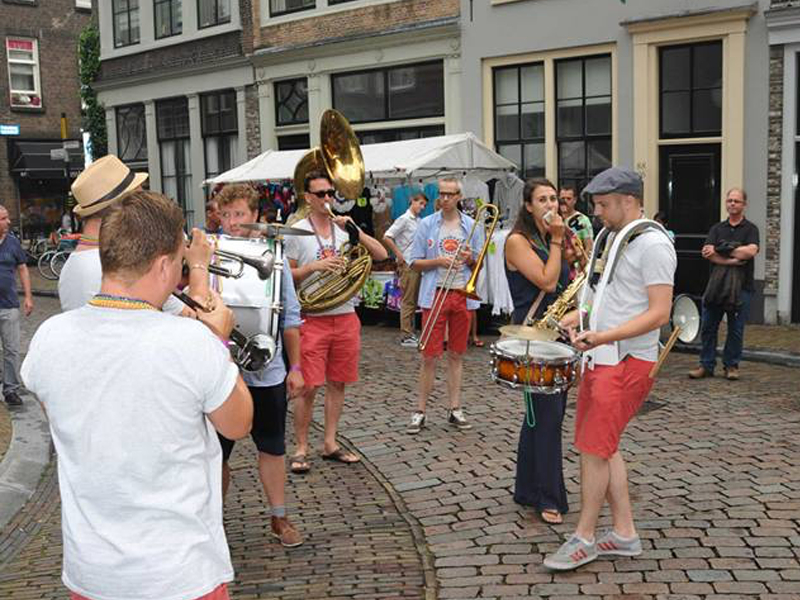 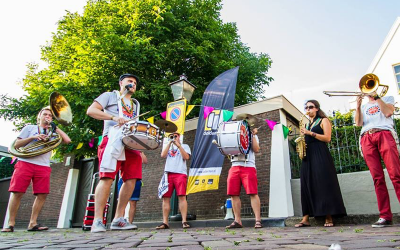 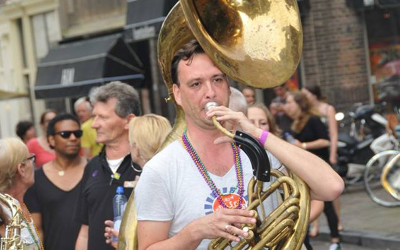 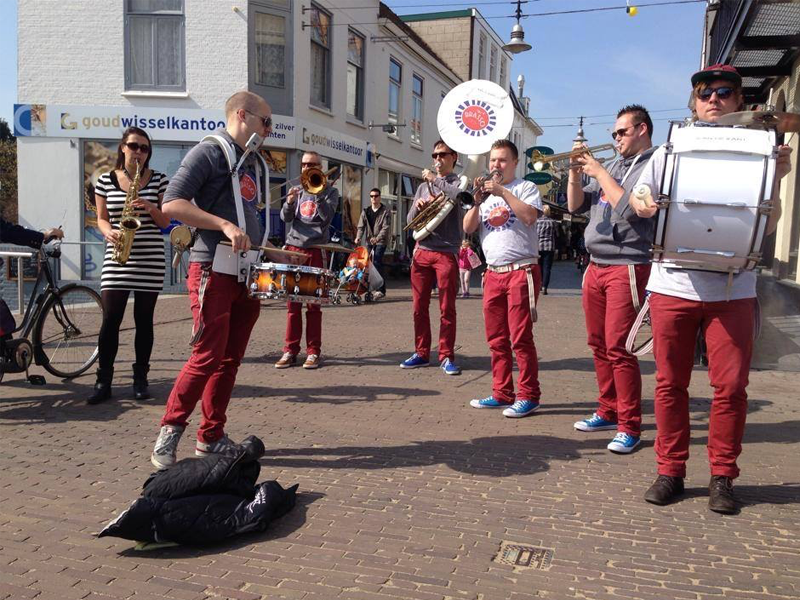 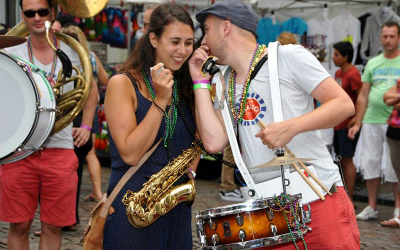 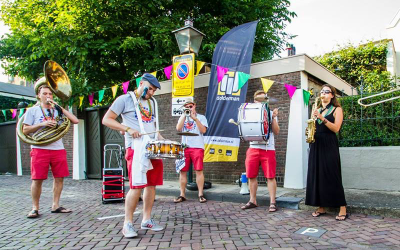 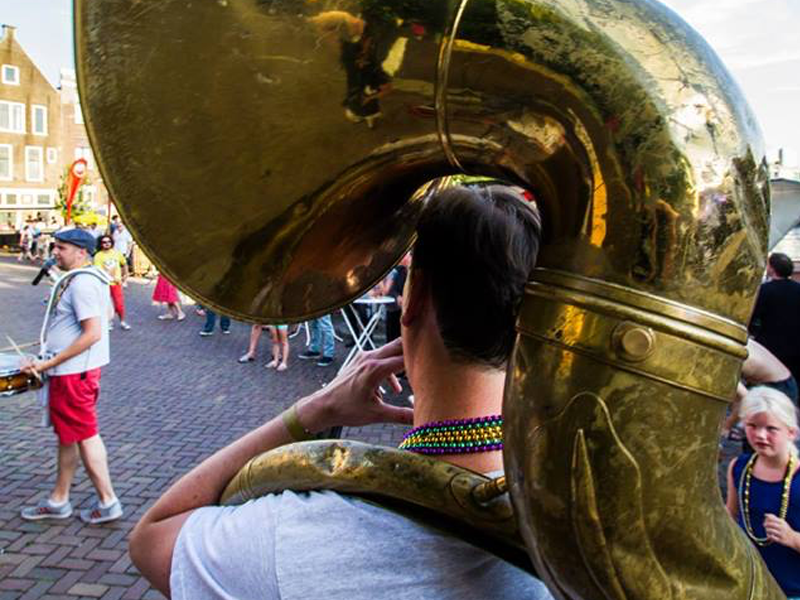 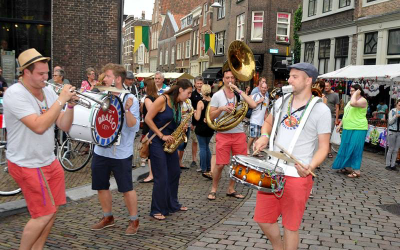 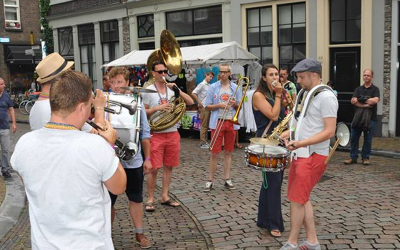 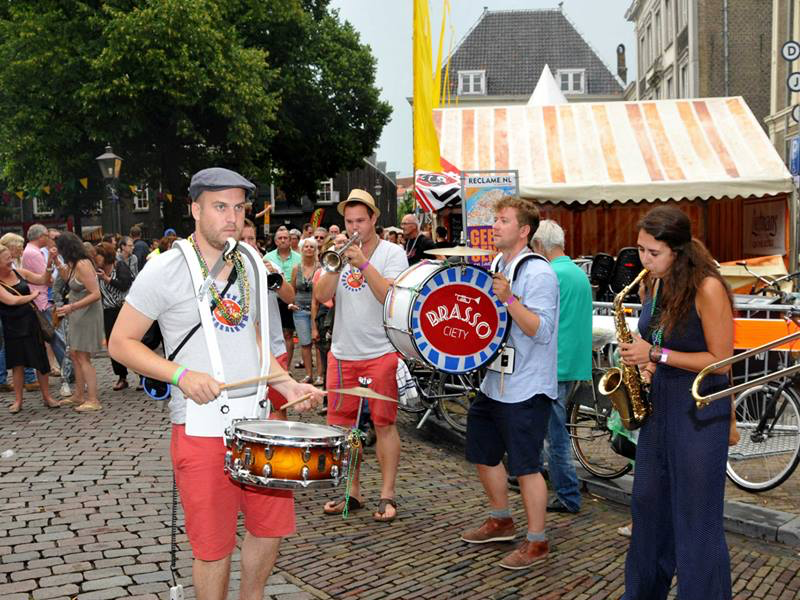 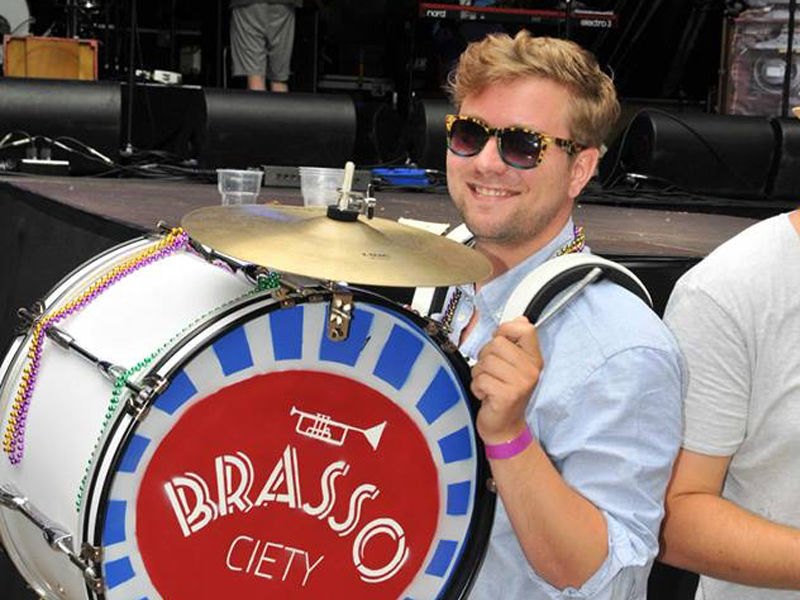 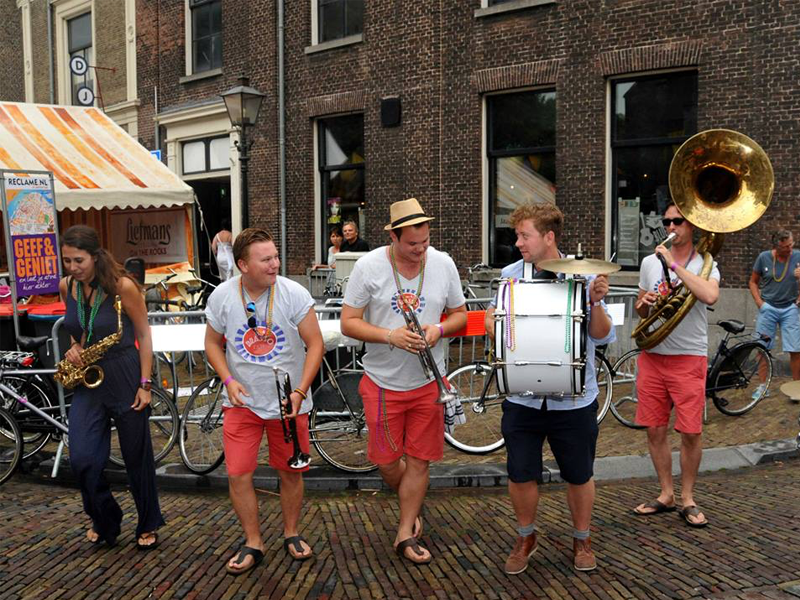 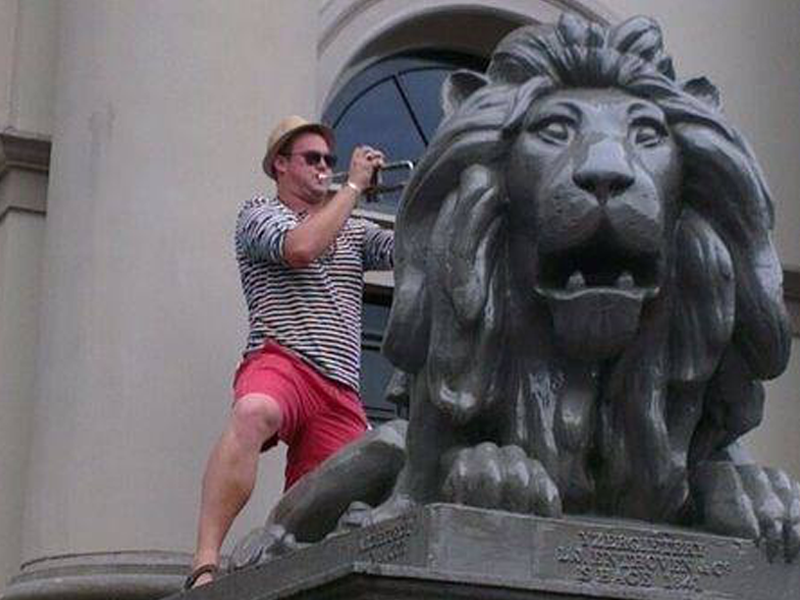 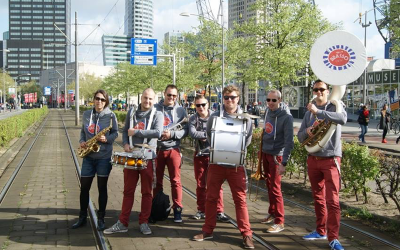 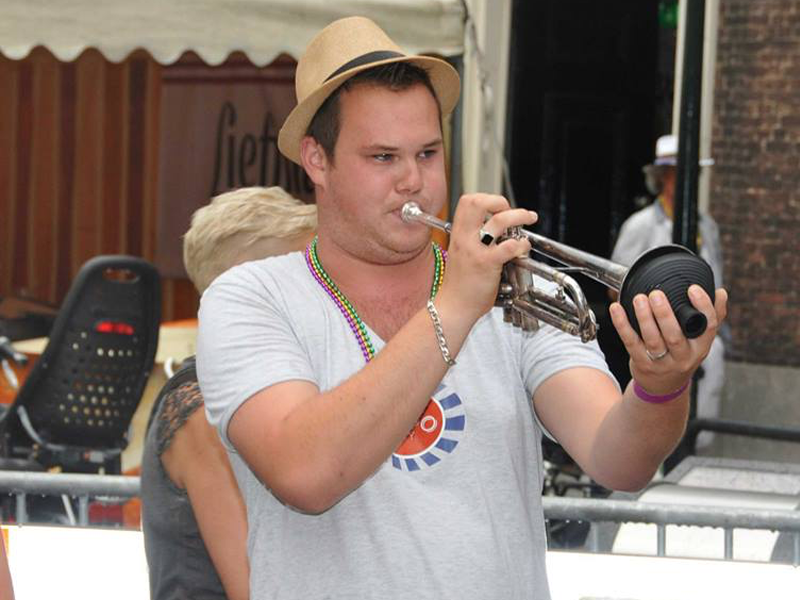 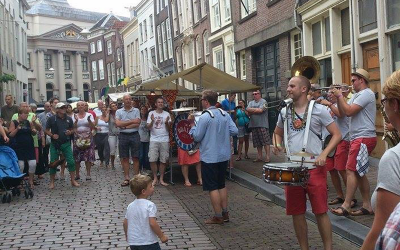 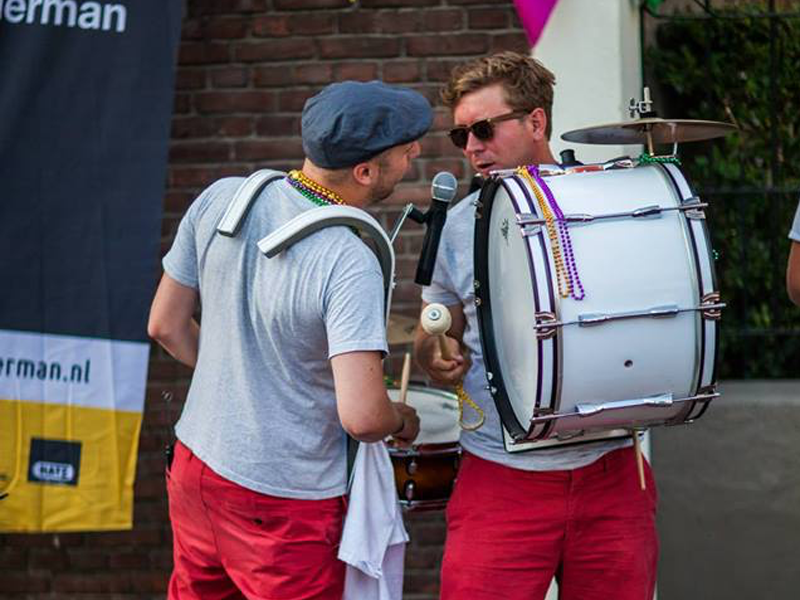 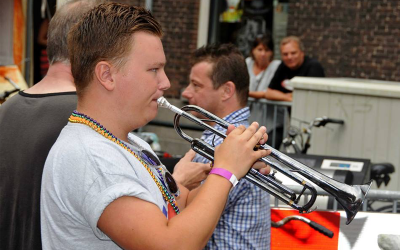 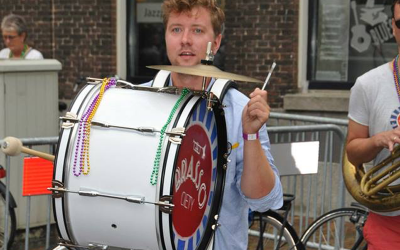 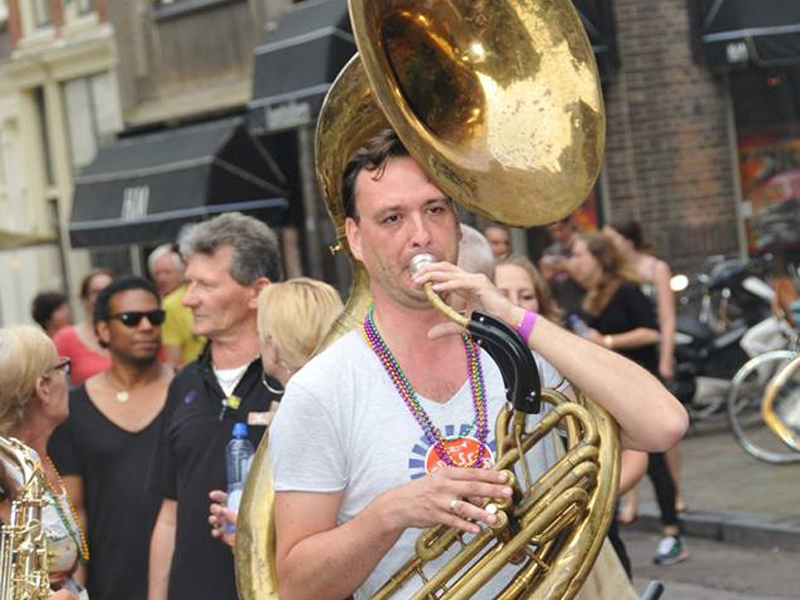 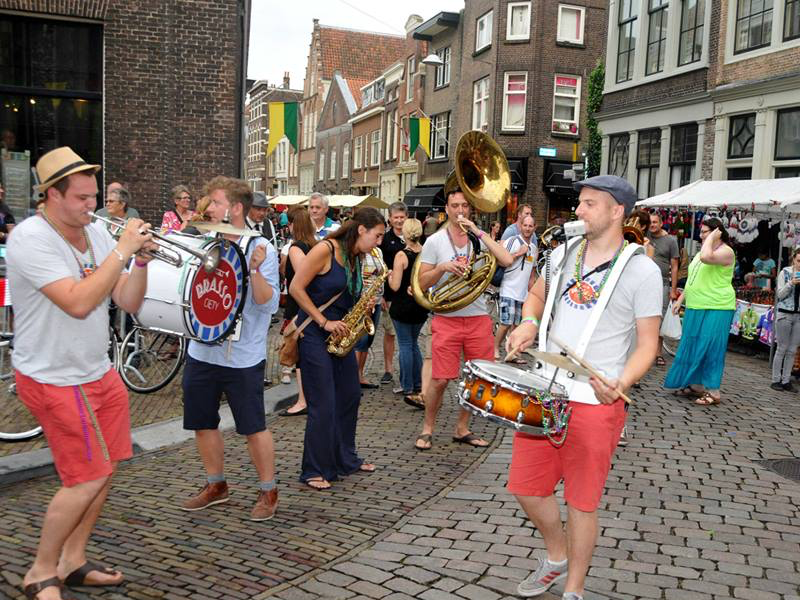 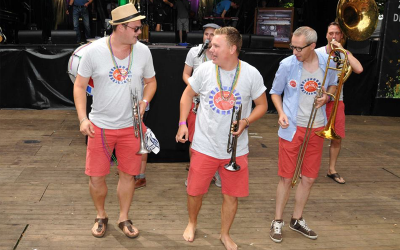 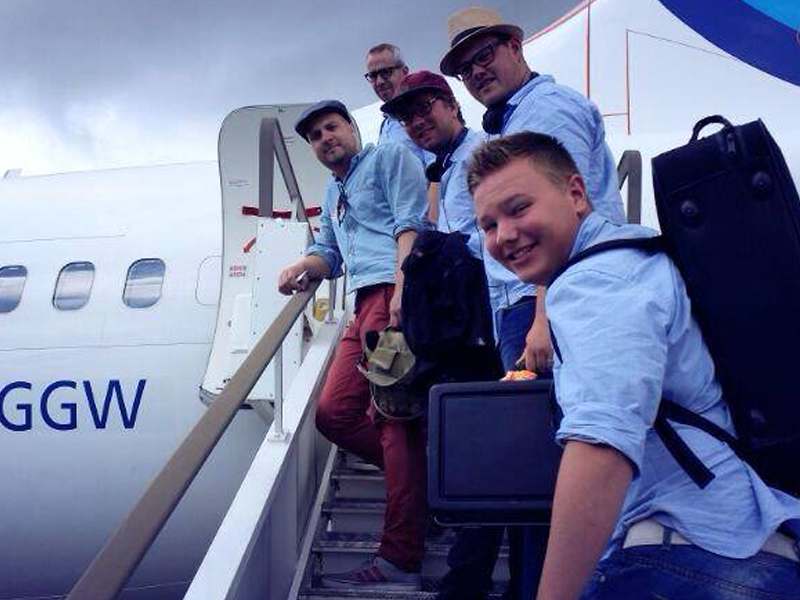 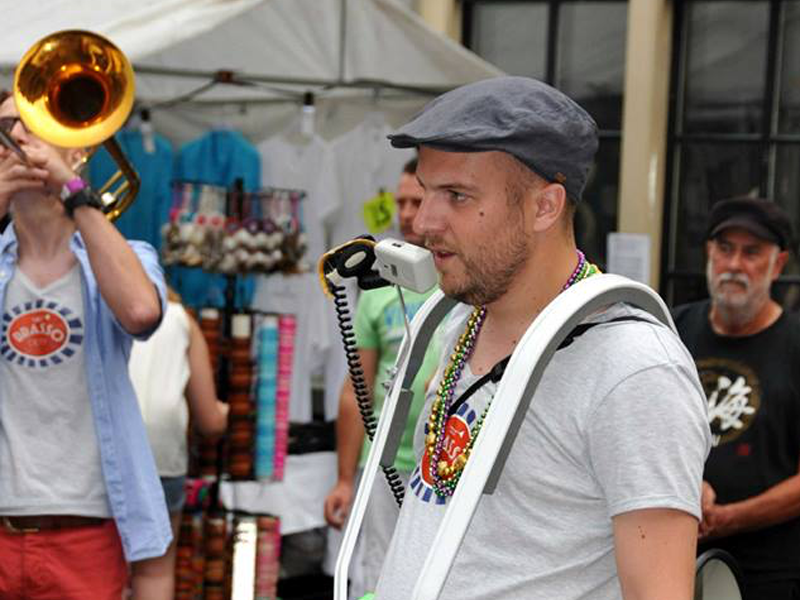 BRASSOCIETY is a New Orleans inspired brass band made up of players from different ensembles across the Netherlands. 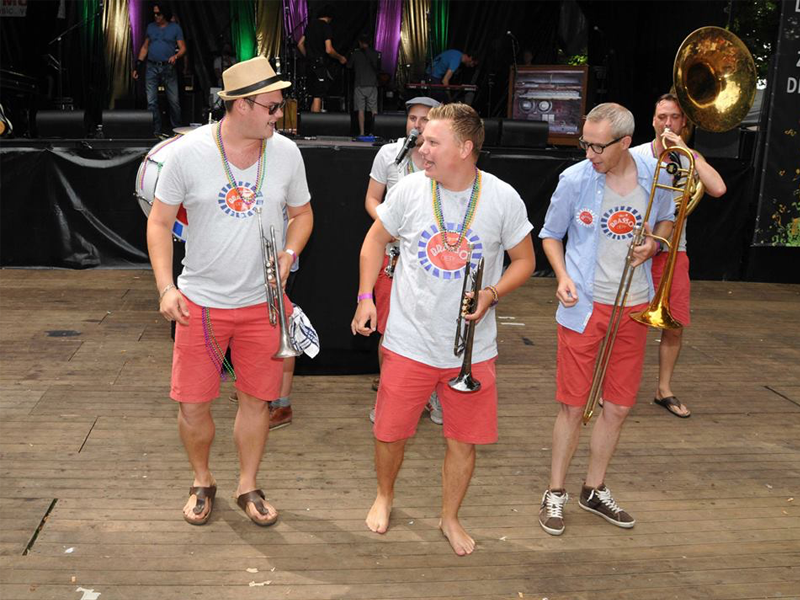 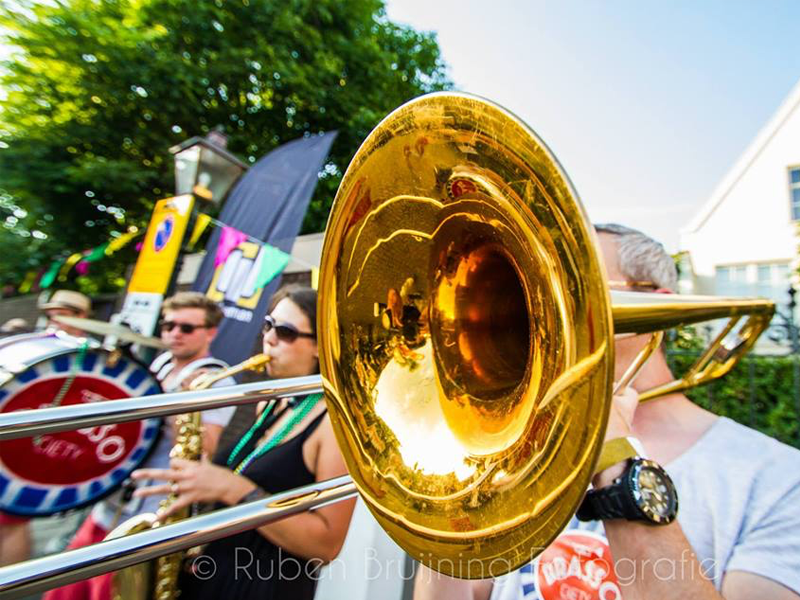 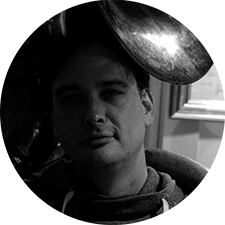 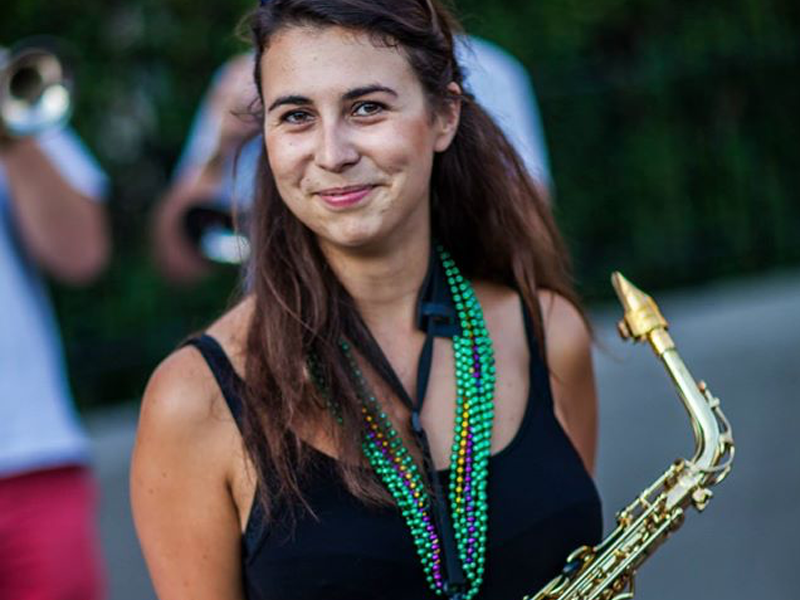 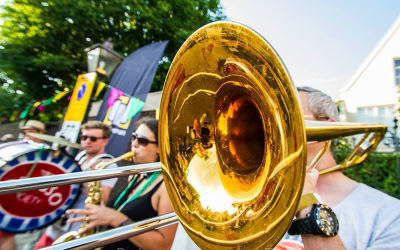 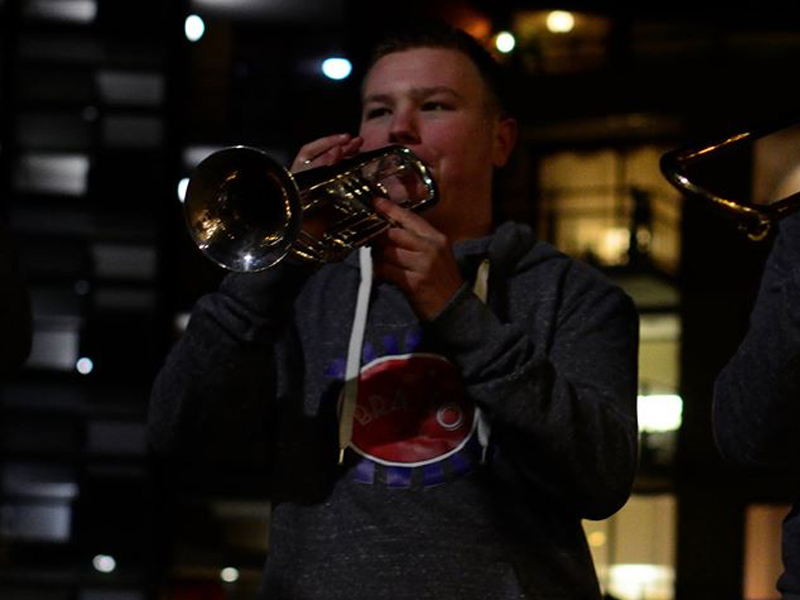 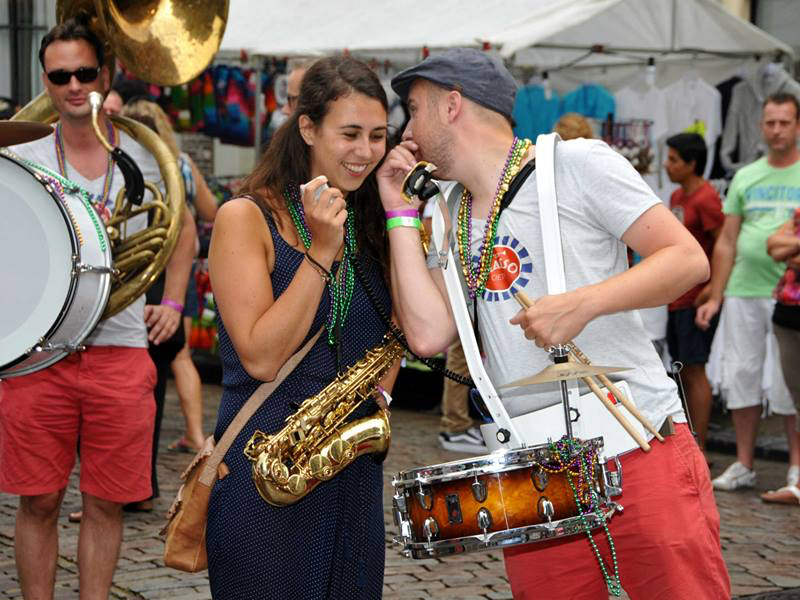 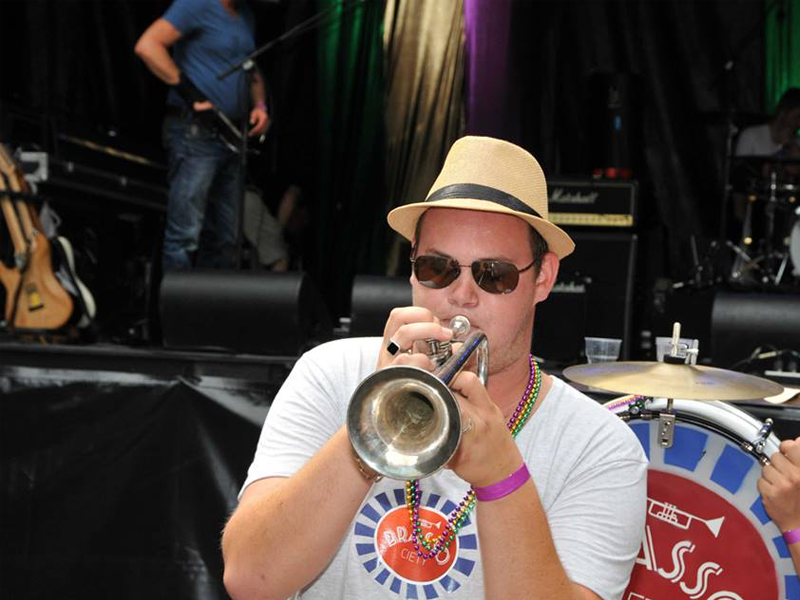 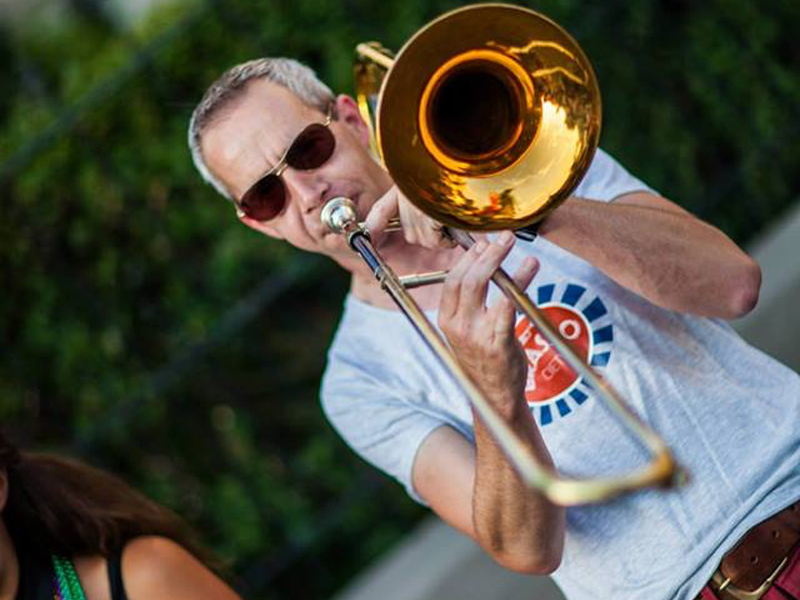 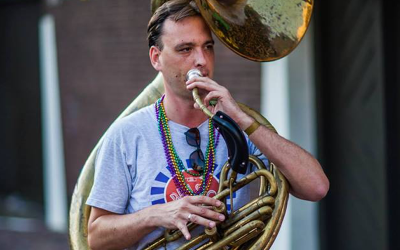 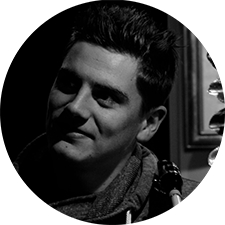 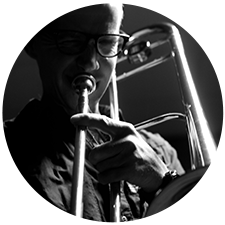 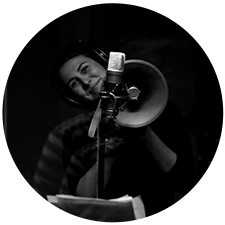 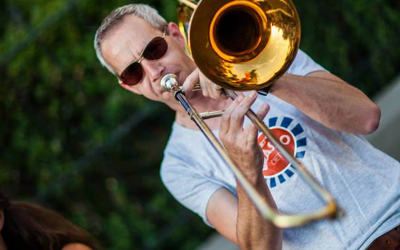 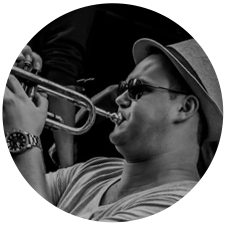 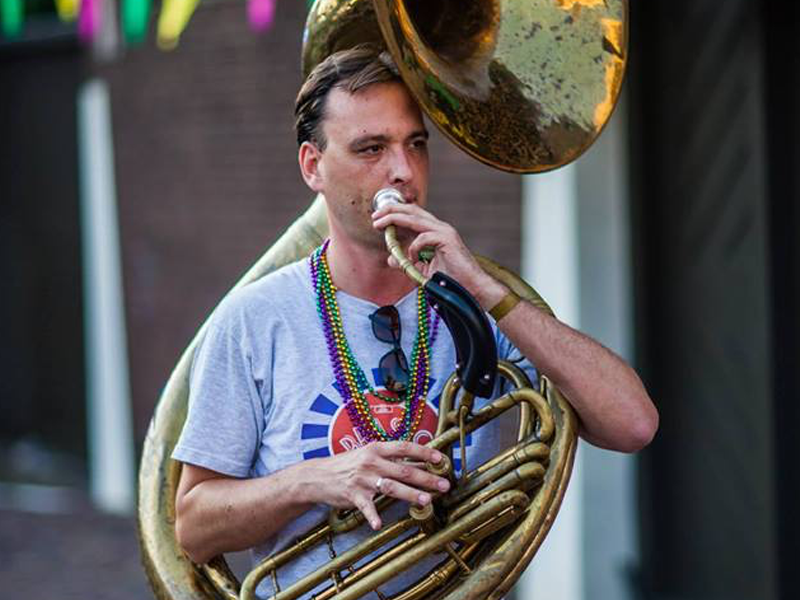 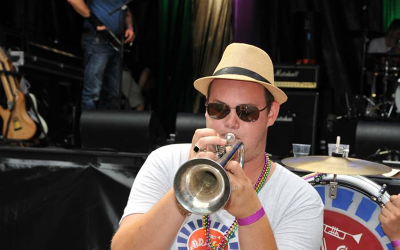 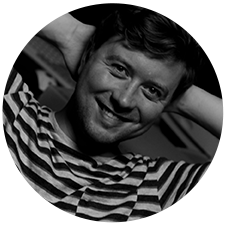 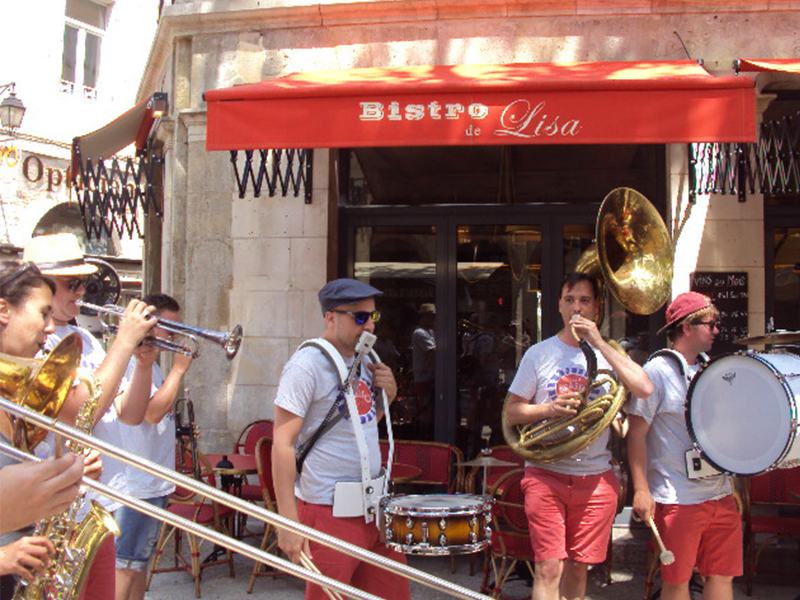 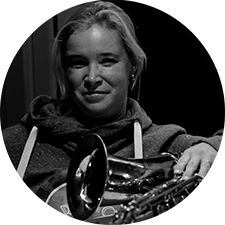 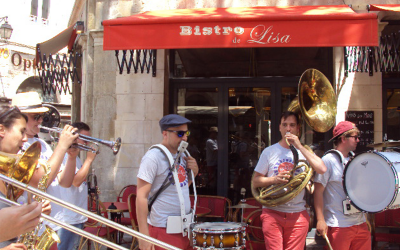 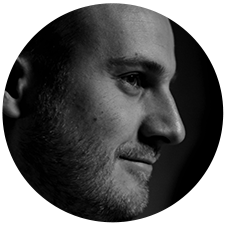 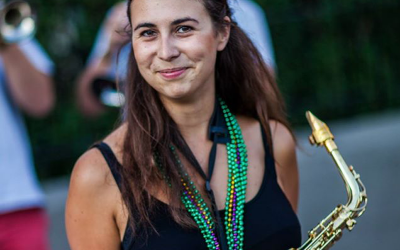 Combining the energetic New Orleans Brass Band style with the inherent European style of the players BRASSOciety brings jazz, blues and modern popsongs. 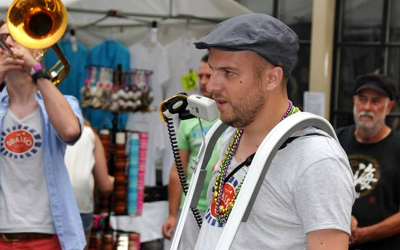 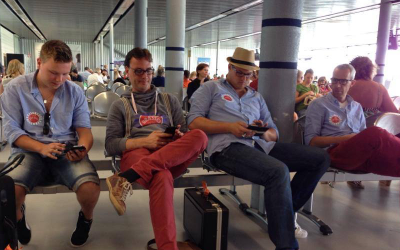 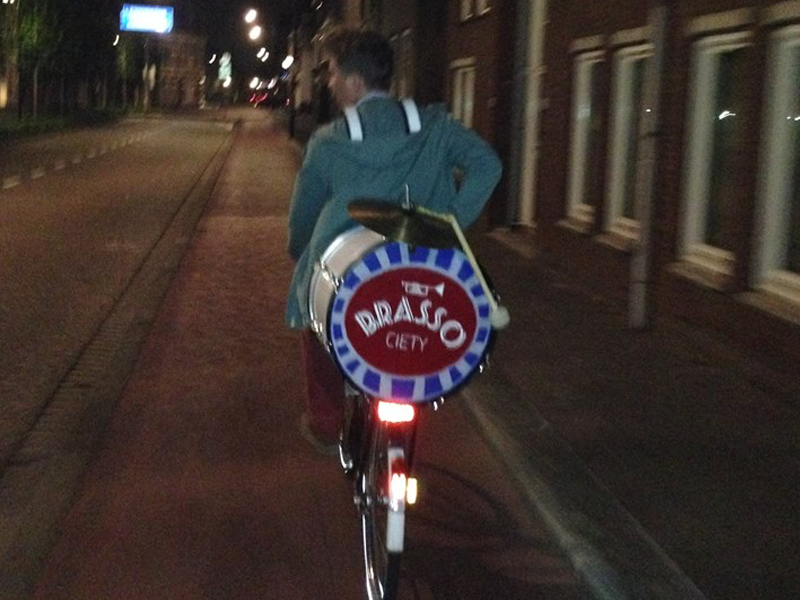 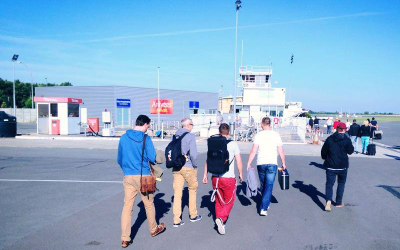 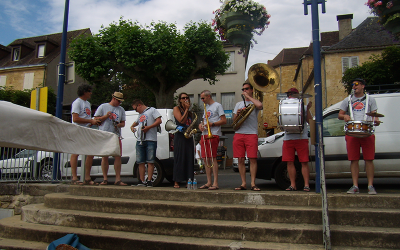 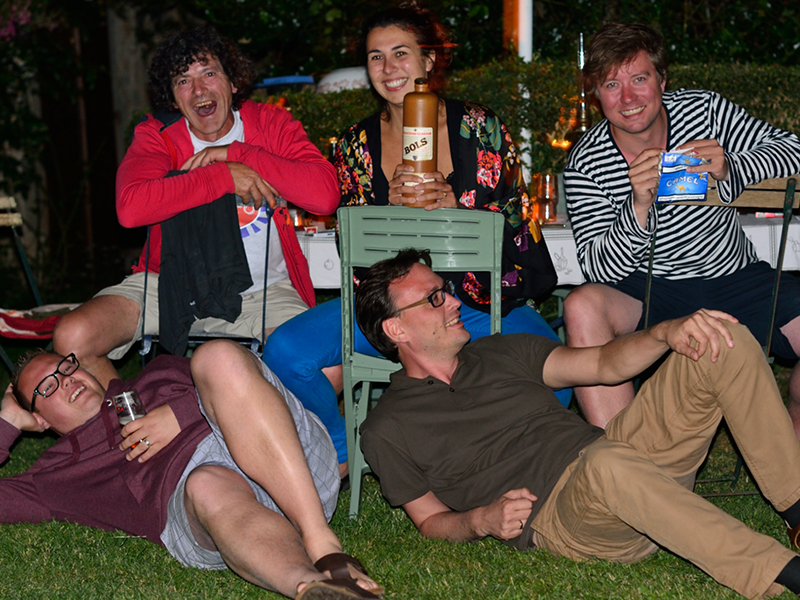 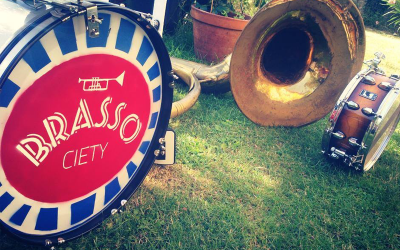 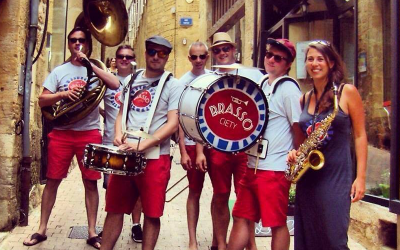 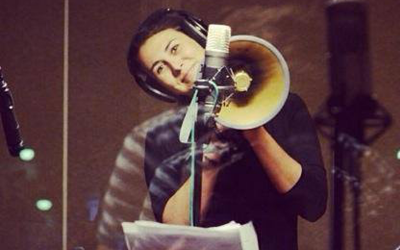 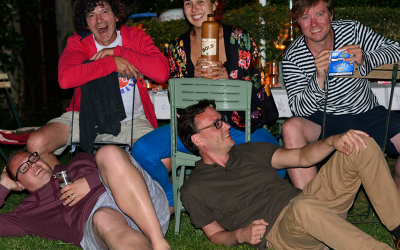 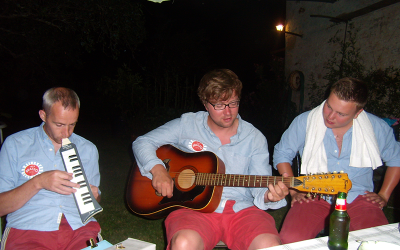 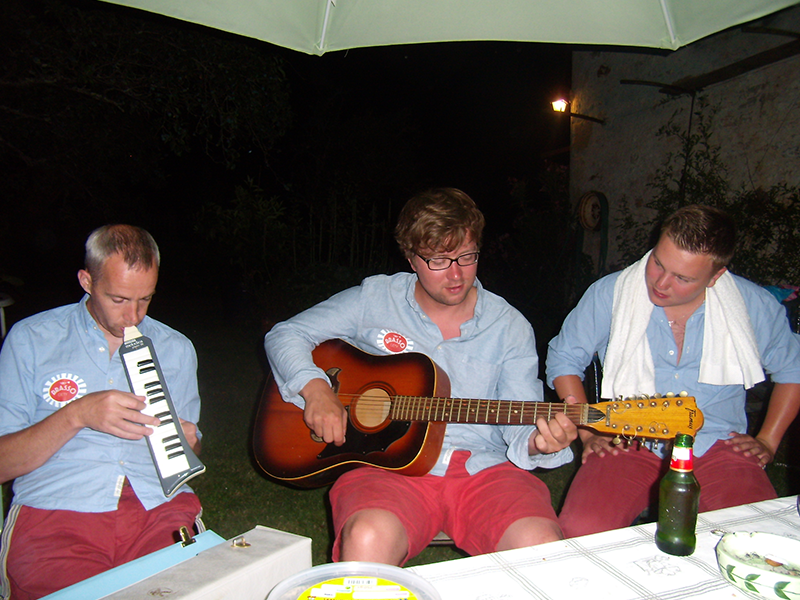 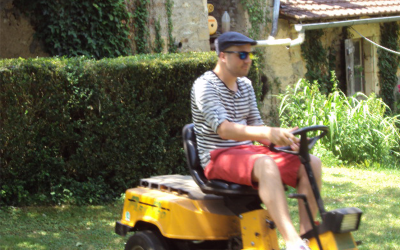 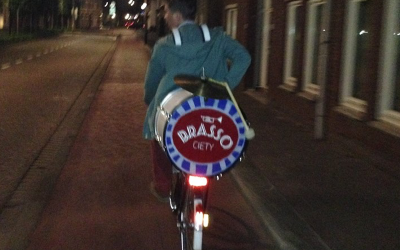 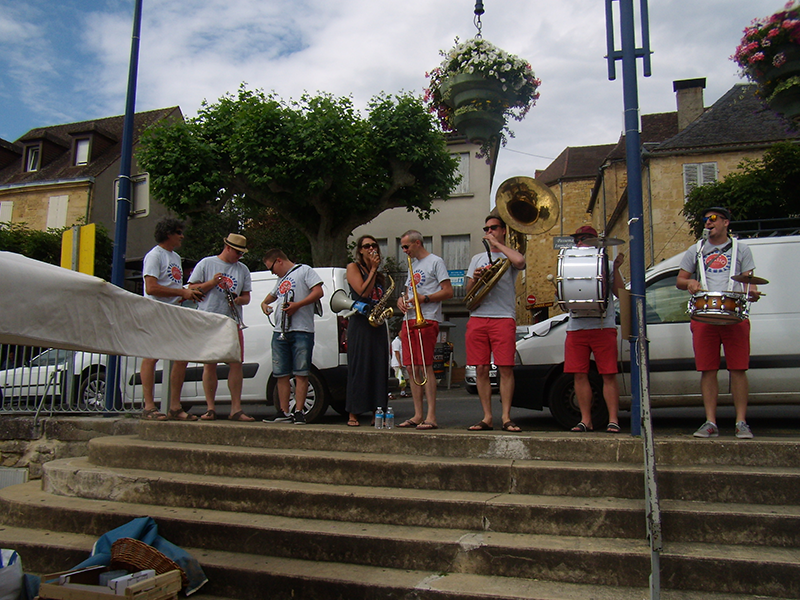 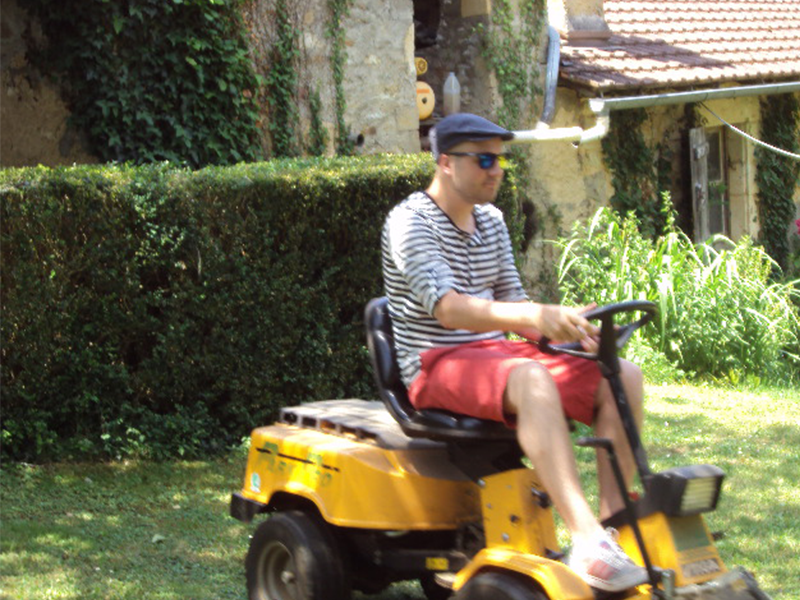 Would you like to book BRASSOciety for an event? 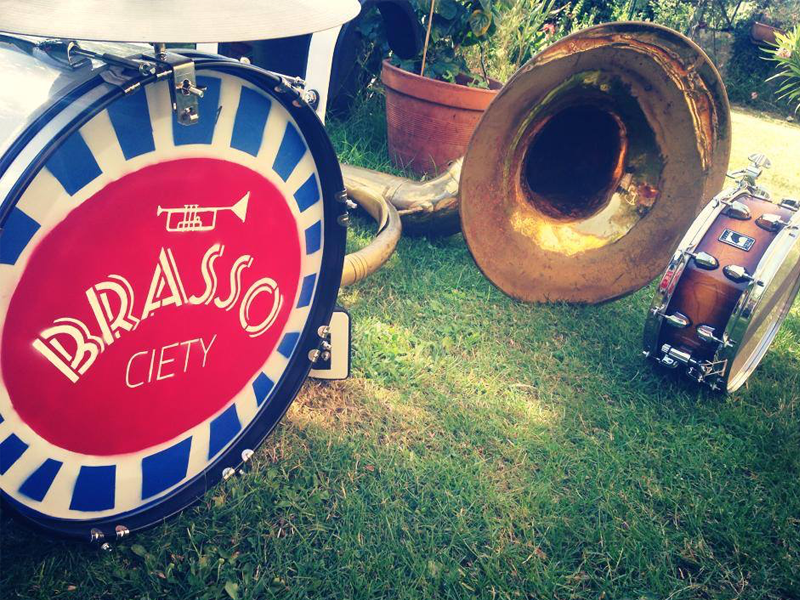 Use the form below to contact us or send a message to booking@BRASSOciety.com. 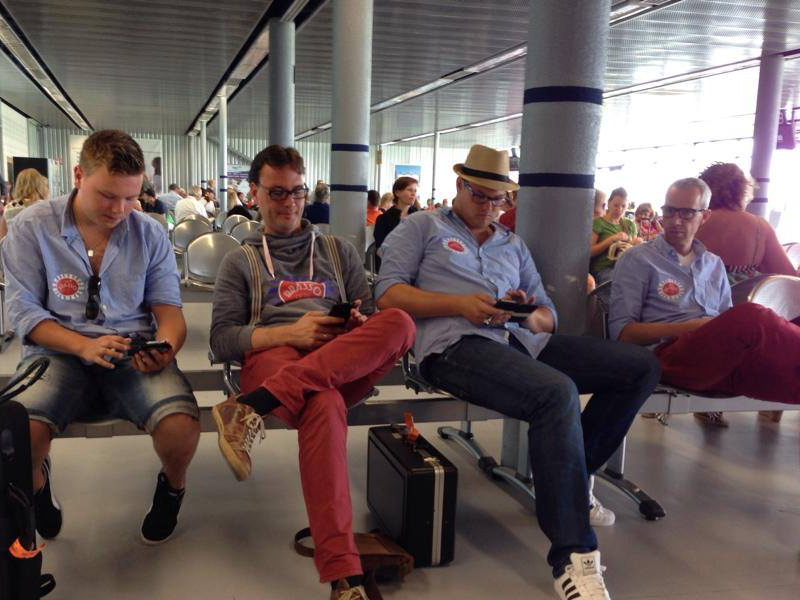 We will respond to your message within a few days. 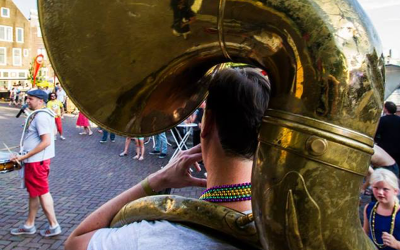 Don’t forget to note the date, time, location and nature of the event.